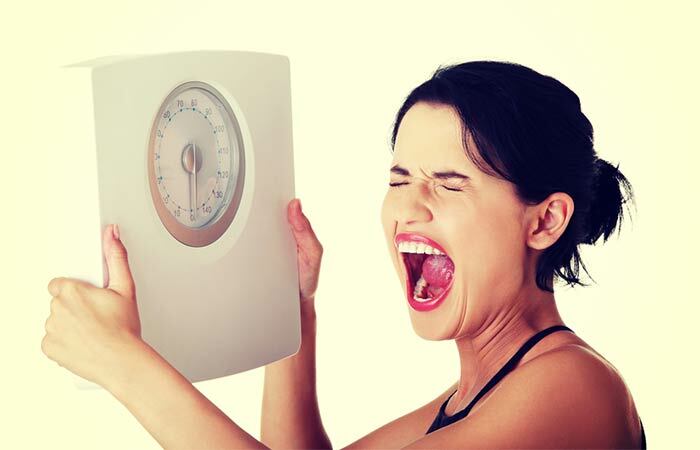 Do you want to lose weight quickly? Well, most of the times, that doesn’t work. You need to be realistic when it comes to losing weight. Gradual weight loss is healthy, effective, and sustainable as compared to quick weight loss. So, instead of setting an unrealistic goal, set a realistic goal. Write in your journal, “I want to lose 2 pounds in a week.” Smaller goals are more achievable, and you will not let yourself down.